A Better Florists’ Best Florist Hong Kong. Gorgeous flower bouquets don’t exist only on Instagram. They are right here, in your neighborhood at the best florist in Hong Kong, and A Better Florist is proud to say, you’ll be clicking the camera on once you see our bouquets and arrangements. We’re the best florist HK has, because our world of flowers is different. Our designs are always authentic, as the finest florists in the industry are constantly improving and keeping an eye on the latest trends. Our hand bouquets a visual heaven, and our exquisite arrangements that are designed with every single detail in minds stir up emotions. A Better Florist is the best florist in Hong Kong, not just because we’re able to design the most luxurious flower arrangements; we’re the best florist in Hong Kong because our blooms tell a story. Tell a story with the next bouquet you buy. Hong Kong flowers aren’t just beautiful - when the best florist HK has designs them, they are going to make your loved ones feel something. If you want to express your love and admiration for someone, our florists know exactly what kind of flowers and arrangements are appropriate to deliver the sentiment. Want to show how passionate you are? Want to say thank you? Our blooms can transfer every single emotion and with one glance put a smile on someone’s day, which is why so many refer us as the best florist in Hong Kong. The best florist in Hong Kong cater to you 24/7. We make same day deliveries, whether you order online or at one of our shops. Because we have a flower shop on multiple locations, you can either visit our Causeway Bay florist, or any other flower shop, place your order and we’ll do the rest. If you’re too busy, you can always go to our online shop, and place an order there. It’s easy and simple, and our same day flower delivery Hong Kong can rely on will take care of the rest. Not only does the best florist HK has deliver on the same day, we offer an express delivery, that can deliver your order to any destination in Hong Kong within just 90 minutes. The best florist in Hong Kong is always here for you, even on the holidays, so you never have to go to another Christmas party empty handed. With a cheap flower delivery Hong Kong gets with A Better Florist, you’re going to save time, energy and money. Our flower shop is designed so that you always get top-notch flowers, that are fresh and perky, no matter what time of the day it is. Quality comes first. The best florist in Hong Kong nurtures blooms so that they arrive in your hands looking like they have just been picked up from a field of flowers. Don’t look further, because the best florist in Hong Kong is right in front of you. 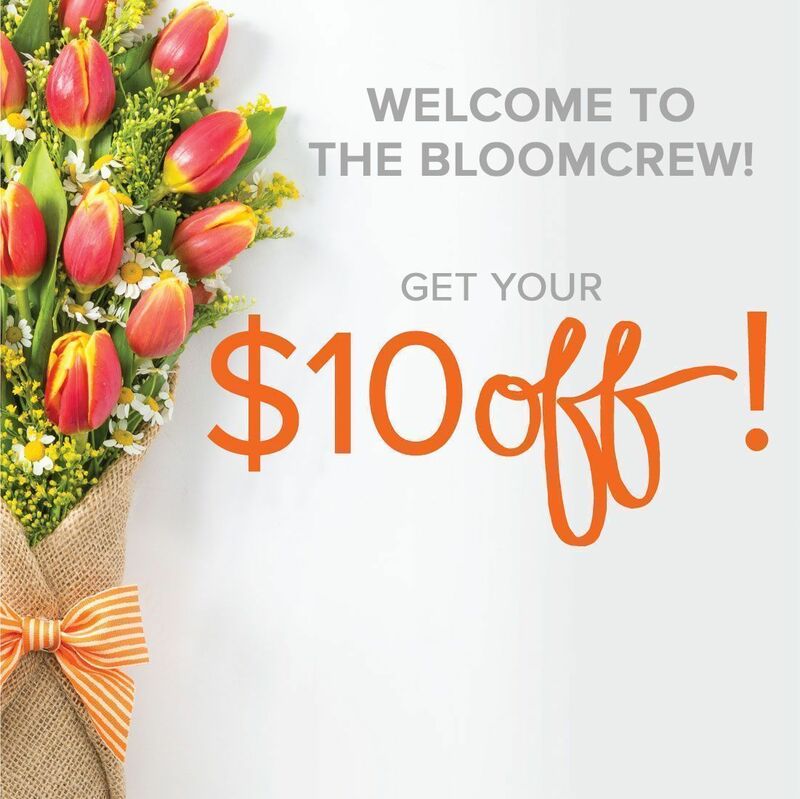 We’re the go-to flower shop for all gifts and flowers, and once you get a taste of what we have to offer, you will be smiling your way home with a beautiful flower bouquet in your hand every day.